We are a highly respected business law firm, providing general and specialized services including entity formation, securities, tax, labor and employment law, regulatory compliance, technology licensing, import/export licensing, shareholder agreements and exit strategies. Our tax department has a special emphasis on income and estate tax issues unique to businesses and their owners. 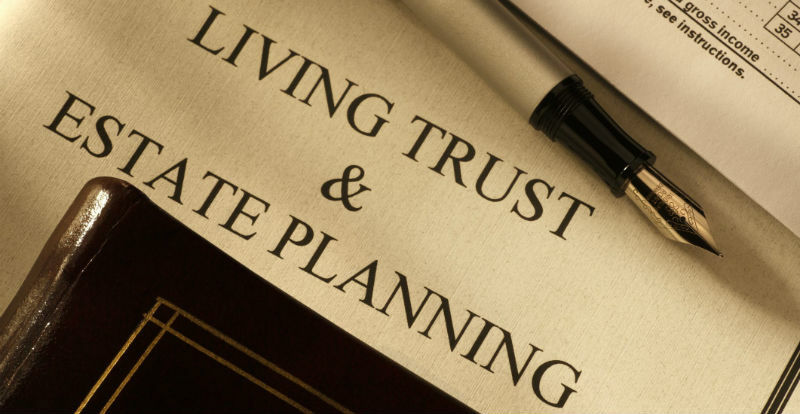 Our estate planning department regularly prepares documents to meet the needs of persons with both small and large estates, and provides advice regarding protection of wealth. We negotiate and document a wide variety of public and private debt and/or equity offerings and other sophisticated business transactions such as mergers and acquisitions, collaboration agreements, spin-offs and re-organizations. Our wide experience in real estate transactions includes sales and acquisitions, including ground leases, commercial leases for office, commercial, industrial, manufacturing, and historical properties, high value residential properties, property tax issues, and tax-driven transactions. We specialize in handling high stakes and other sensitive litigation for businesses, including, but not limited to contracts and related types of claims, employment termination and discrimination, business ownership disputes, antitrust and other unfair competition claims and regulatory disputes. We are highly experienced in representing management in matters involving wages and hours, regulatory compliance and claim prevention, wrongful termination, discrimination, workers’ compensation, labor relations and unions, and unemployment insurance. We have unparalleled experience representing broadband tele-communications operators including wired and wireless video, telephony and data services. We handle matters ranging from technology licensing to possessory interest tax assessments to signal theft litigation and representation before the CPUC and FCC.